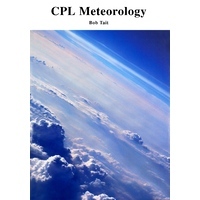 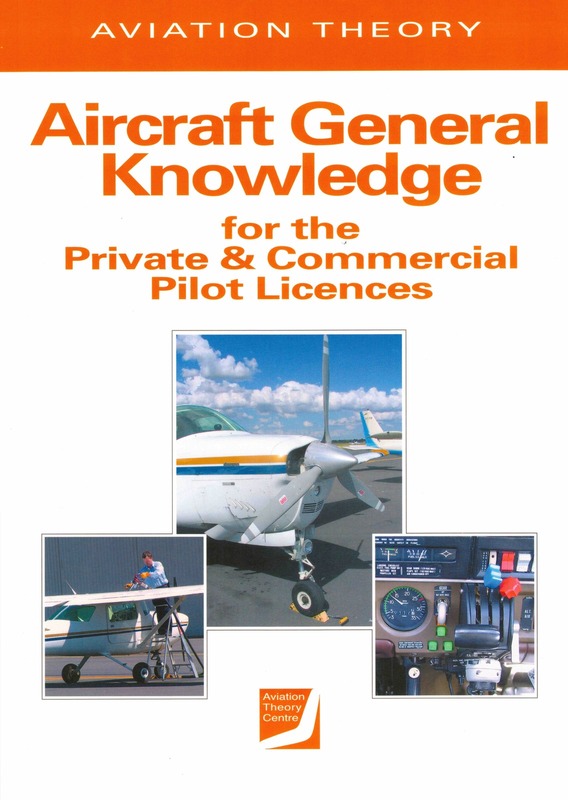 This book contains the information needed to study AGK. 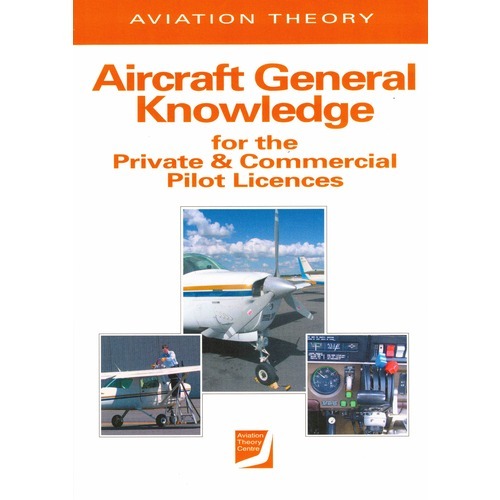 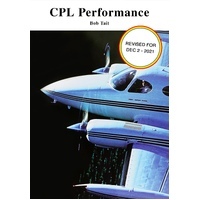 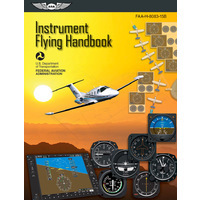 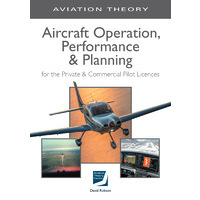 Airframe structure and components, engines, propellers and systems are covered in this volume. 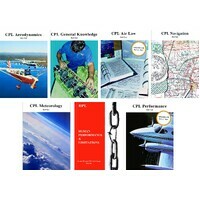 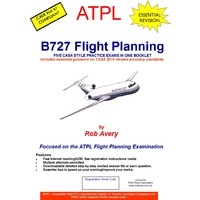 The PPL/CPL manuals provide a complete set of reference texts for all examination subjects. 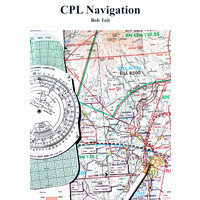 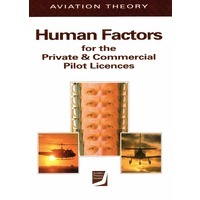 They are prepared in accordance with the CASA Day VFR Syllabus for both levels of licence and are the perfect preparation for the composite PPL and the single subject CPL cyber exams. 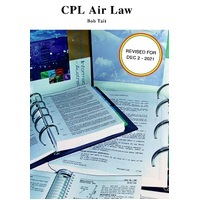 They are true to the depth of knowledge requirements of the syllabus and do not attempt to be an easy passage. 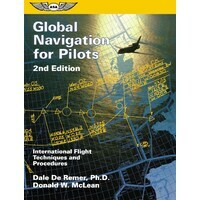 Help other Flight Store Pty Ltd users shop smarter by writing reviews for products you have purchased.